Are you FUN, OUTGOING, ENERGETIC and RESPONSIBLE? 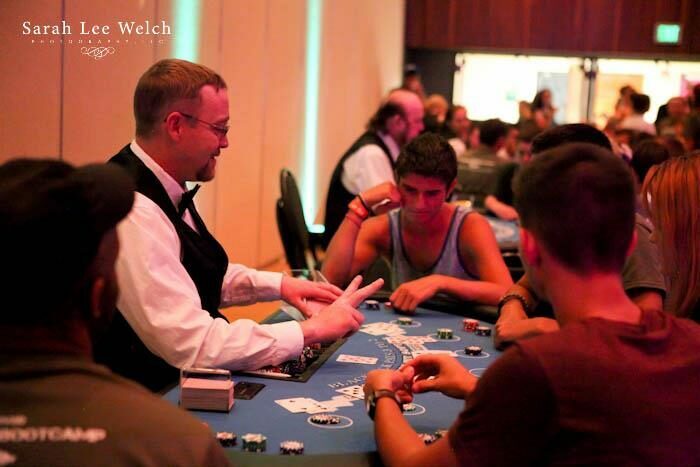 Colorado Casino Nights is always looking for Professional, Experienced Casino Dealers to join our team! This job is a great "deal" of fun and a great way to meet new, great people! 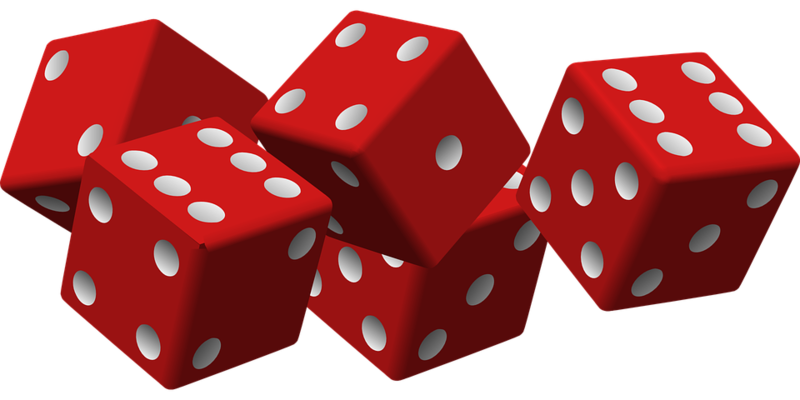 Colorado Casino Nights works across the entire state of Colorado - and have dealers in all areas. Some travel required, but provided in most cases. Our dealers are paid employees. Must be available to work weekends. Must be 21+. 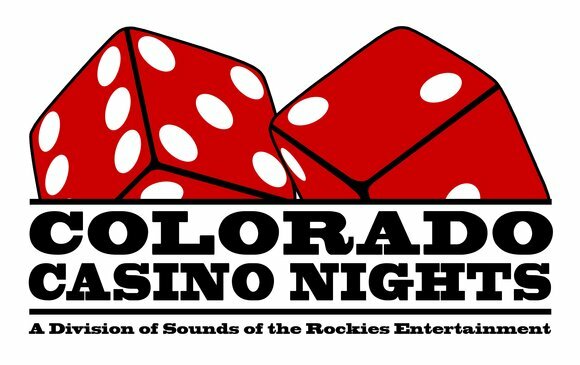 Please email Sounds of the Rockies Entertainment Group for more information and tell us about yourself!